The White Beach Tourist Park is on the Tasman Peninsula near Port Arthur, is a four-star holiday park. The White Beach Tourist Park offers true beach frontage onto the sands of beautiful White Beach. The Park offers fully self-contained two bedroom cabins with an ensuite, and powered sites suitable for caravans, motorhomes, camper trailers and campervans. The cabins at the White Beach Caravan Park are all self contained with ensuites, snd suitable for short or long term stays. The park offers a range of configurations including a double cabin that sleeps 2 persons, a park cabin which sleeps 5 and their family cabin which sleeps 6. 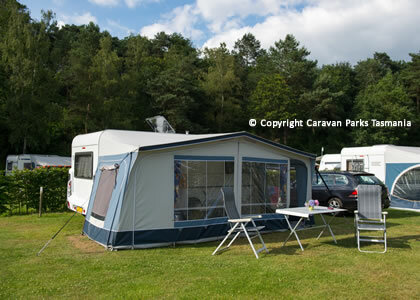 If you are travelling with a caravan or motor home, the White Beach Tourist Park has powered sites for caravan and motor homes of all sizes, and all with water outlets. 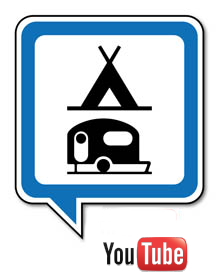 There are also excellent camping spots close to the beach and playground. 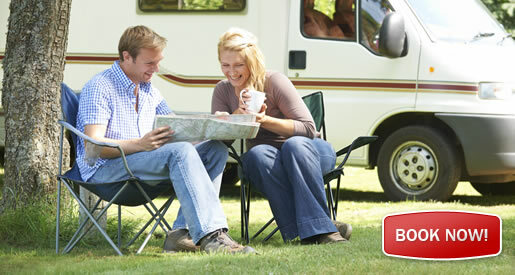 The park has excellent bathroom and laundry facilities onsite, and has a well- equipped campers kitchen. Local activities in White Beach include boating, fishing to some of the best wilderness and bushwalking on the Peninsula and in Tasmania. White Beach offers world class diving at Eaglehawk Neck, surfing at Roaring Beach, sea kayaking and horse riding. Play golf at the Tasman Golf Club and bird watching is also popular in this area. The White Beach Tourist, Caravan Park White Beach Tasmania is located just ten minutes away from the National Heritage Listed site of Port Arthur, one of the top tourist attractions in Tasmania and a must see destination. Port Arthur is located app. 1-hours drive from Hobart Airport. There are a range of cafes, bars and restaurants in the area that serve excellent local Tasmanian cuisine and produce.